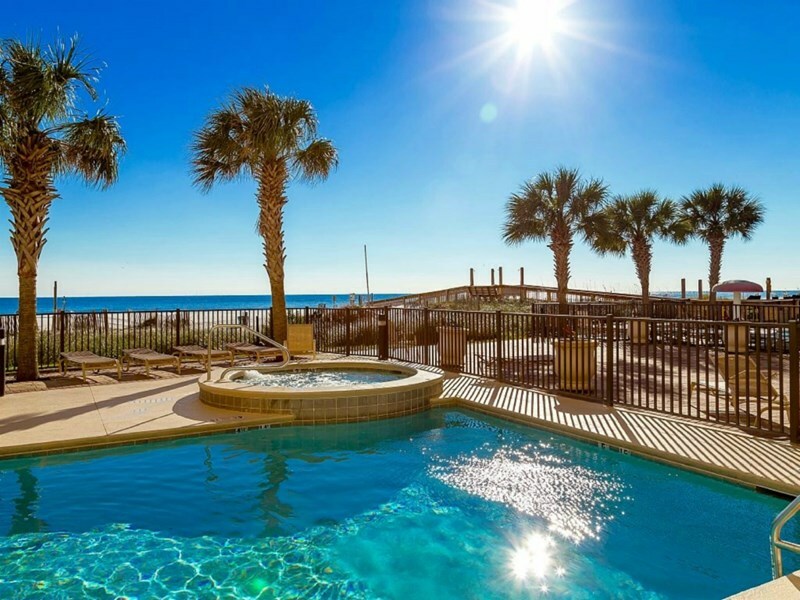 Beach front penthouse in Gulf Shores. 3bed/3bath occupies the entire 5th floor. Private elevator. Beautifully decorated..
Aerial View of Seawind Condo. 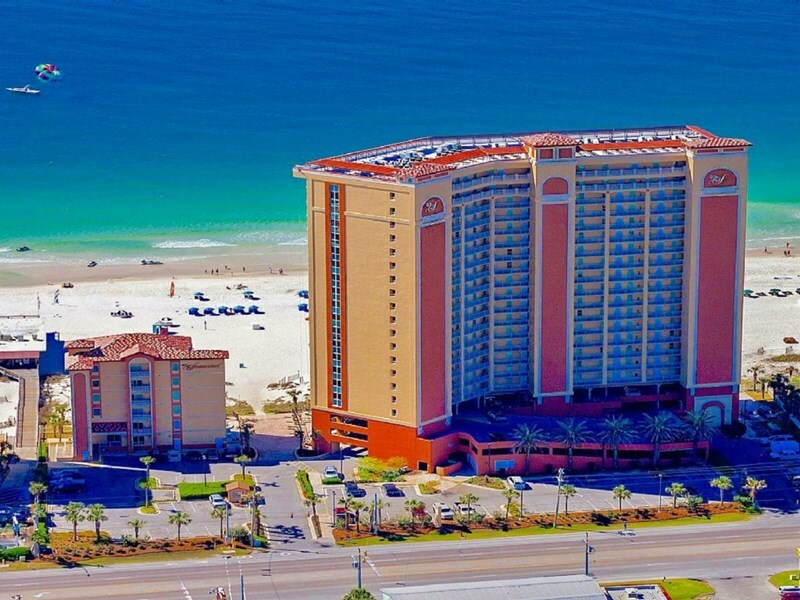 Gulf Shores Escape Occupies the Entire 5th Floor of the Amenitites Building. 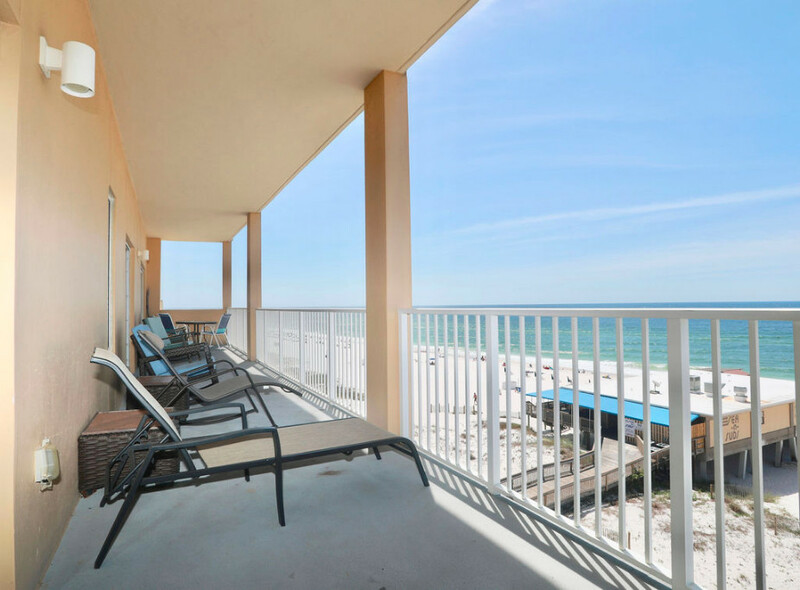 Our huge beach front balcony. 1 of 3 balconies!! 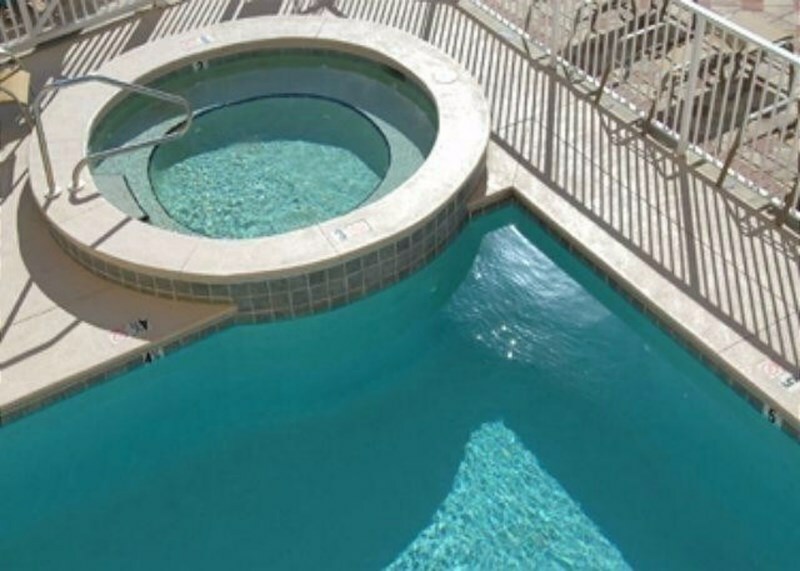 Your Kids and Grandkids will love this Kiddie Pool. Indoor swimming pool leading to the outside. Pool and Jacuzzi looking down from 1 of the 3 balconies. 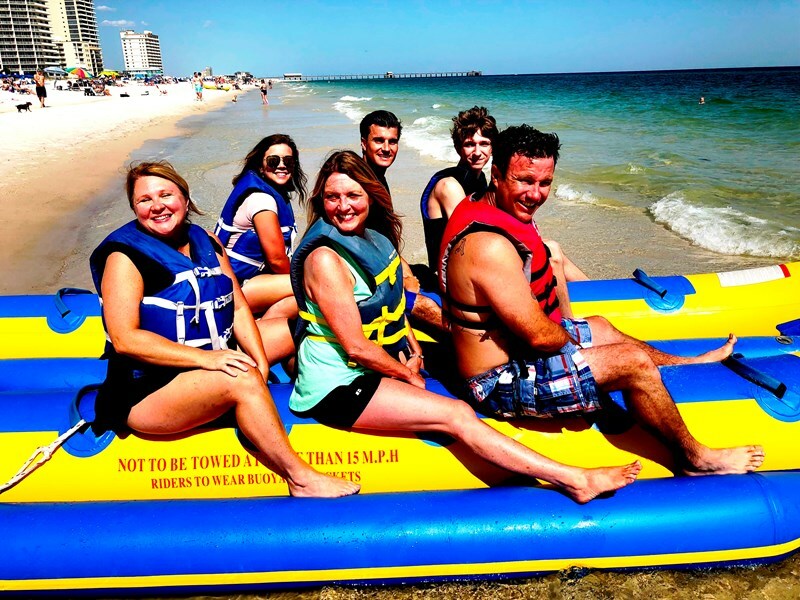 Beach chairs, jet skis, parasailing, and banana boat available to rent right in front of our beach front condo. Updated Kitchen and Very Well Equipped. 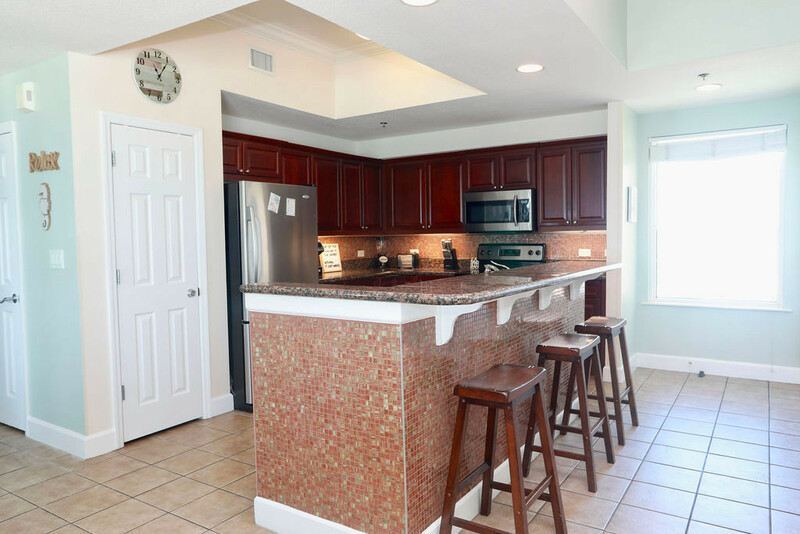 View of the Kitchen as you enter the condo. Guest Bedroom #1 - Queen Bed, Private Balcony and Full Bath. HD Smart Tv with DVD. Huge Closet. Guest Bedroom #2 - Queen Bed, HD/TV with DVD. Huge Closet. Just off the Back Balcony and Hallway Bathroom. 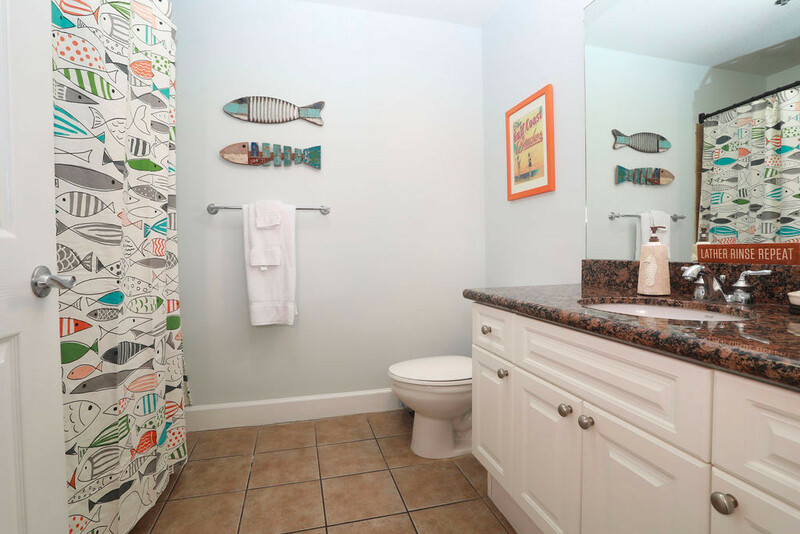 This is the third of three full bathrooms. Located off the Hall Way. 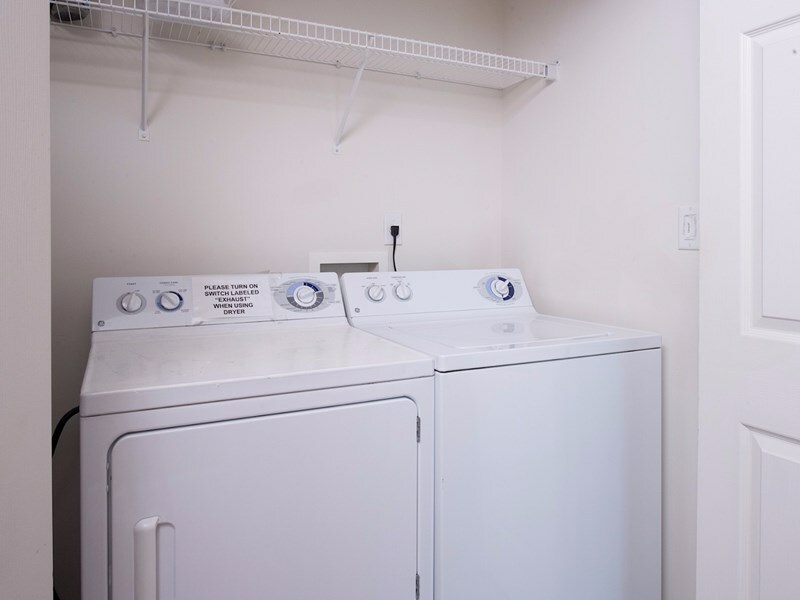 Full Size Washer and Dryer. Iron and Ironing Board. 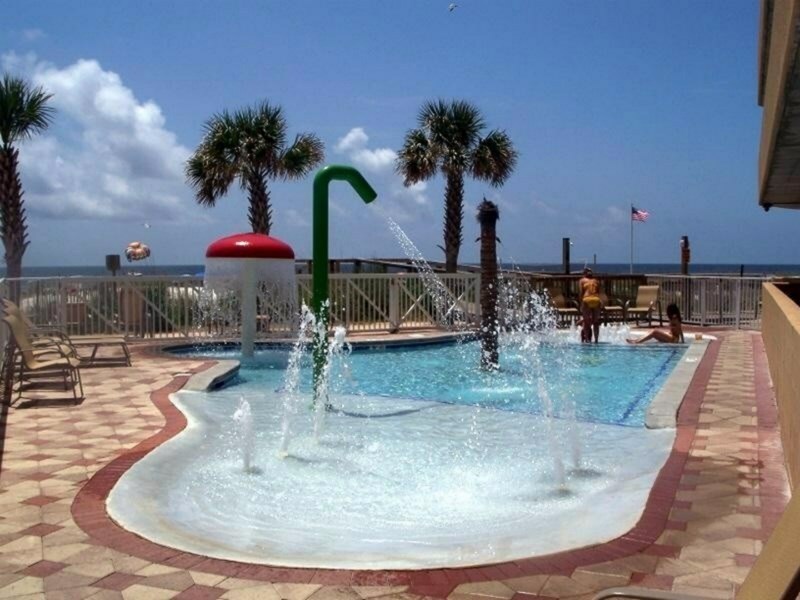 Gulf Shores Escape (Penthouse unit 500) is beach front and located in Seawind Condominiums. 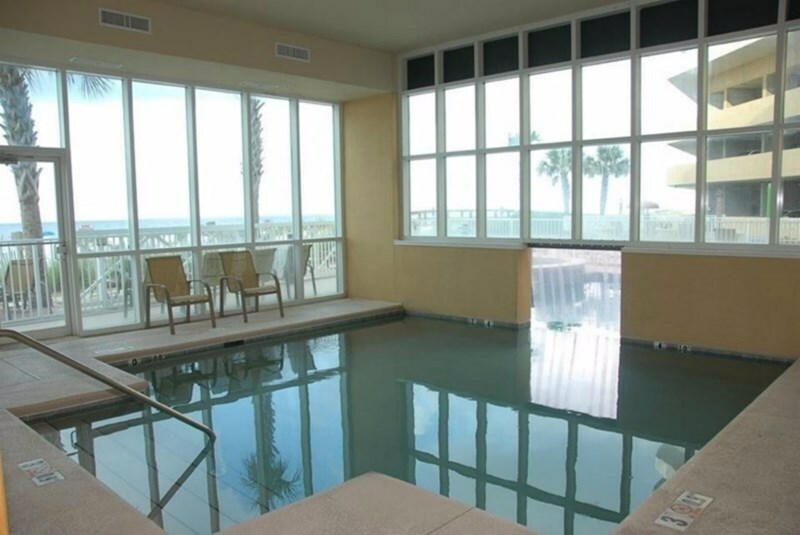 It occupies the entire fifth floor, 1618Sq, of the amenities building of the Seawind complex. 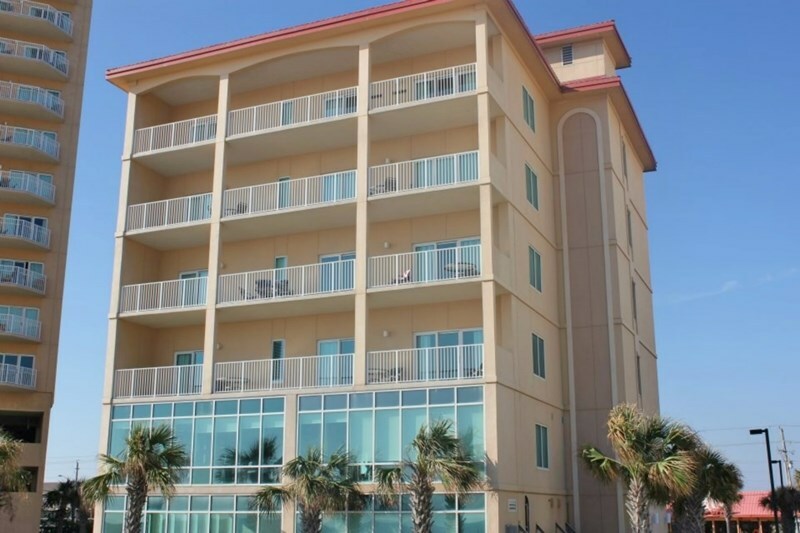 Seawind is one of the newest condominium buildings in Gulf Shores. 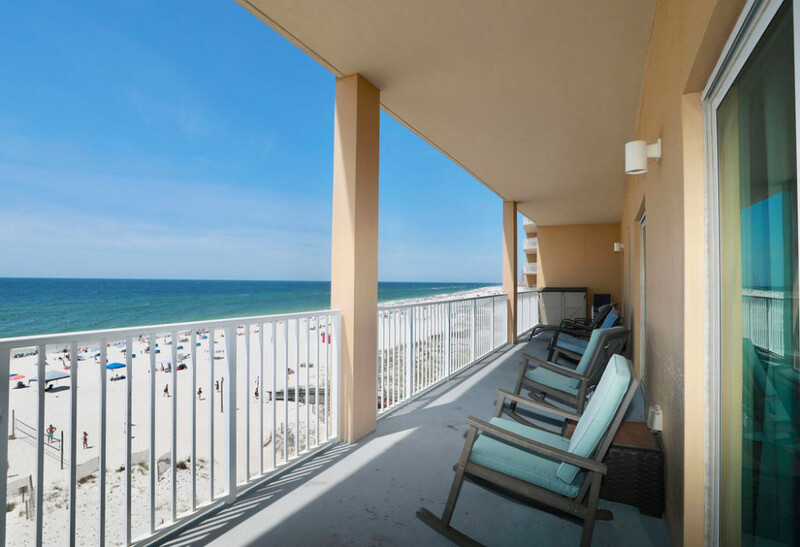 This immaculate and professionally decorated penthouse is located directly on the Gulf of Mexico in the heart of Gulf Shores, Alabama. 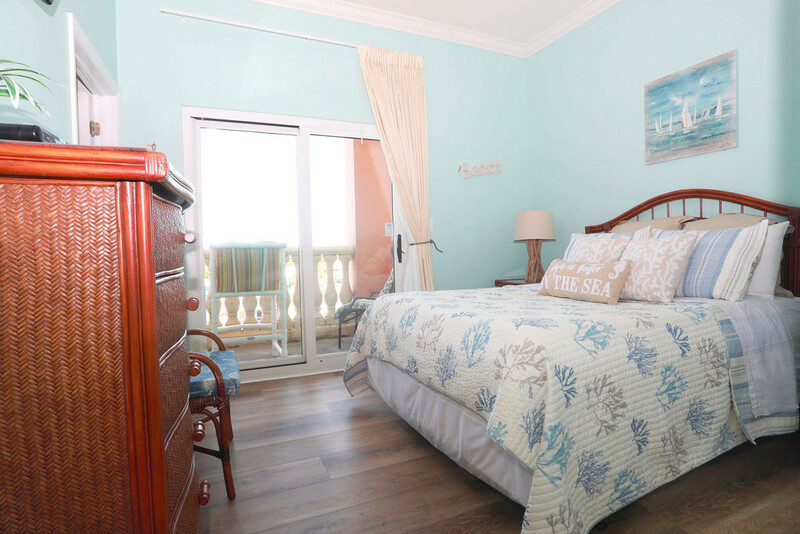 Freshly painted and renovated, this spacious 3 bedroom, 3 bath penthouse design gives you and a breath taking beachfront view. 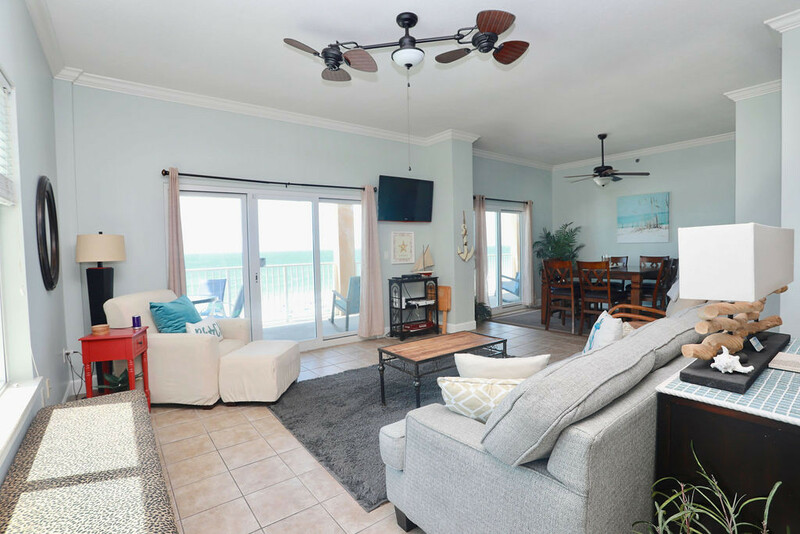 You'll love the over sized 48ft private balcony and two other balcony's just waiting for you to come sit back, relax and enjoy your vacation. 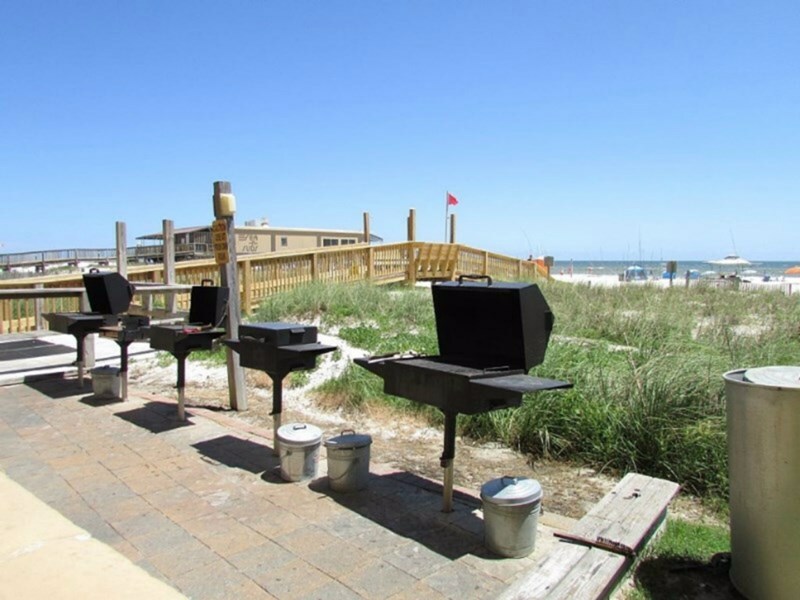 Just steps from the beautiful white sandy beach! 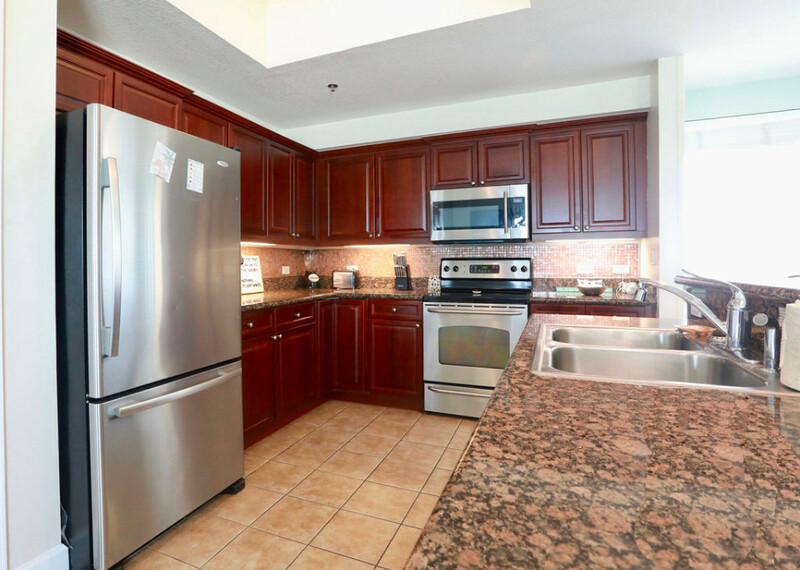 Walking distance to 7 restaurants. Well equipped gym with sauna. 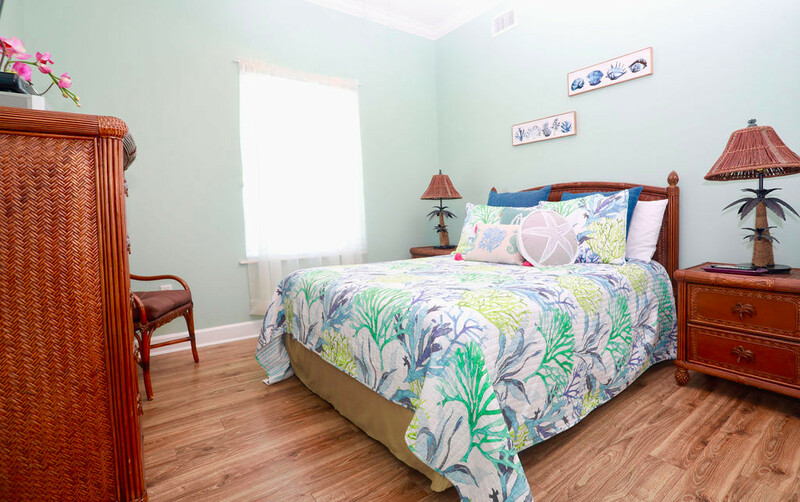 (SUMMER MONTHS WE RENT WITH A 7 NIGHT MINIMUM, SATURDAY TO SATURDAY. 3 DAY MINIMUM OFF SEASON). 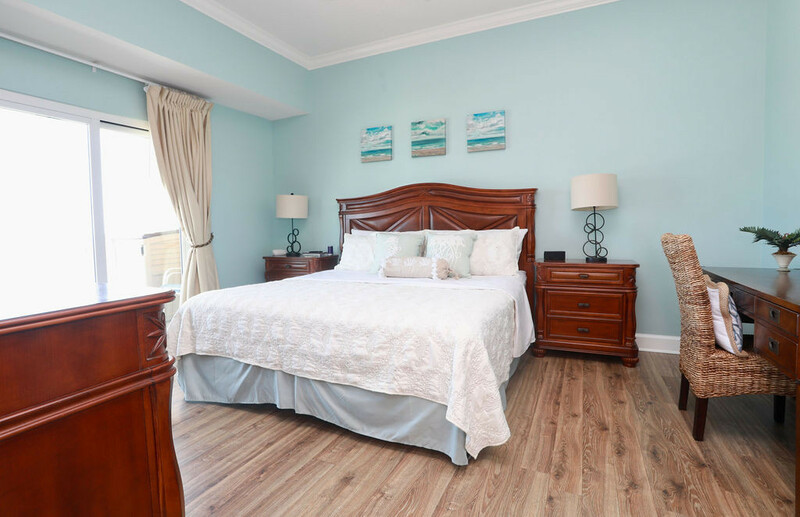 The gulf-front master bedroom is very spacious with a king-sized bed with its large bathroom and a large whirlpool tub, separate walk in shower, large double vanity and walk in closet. 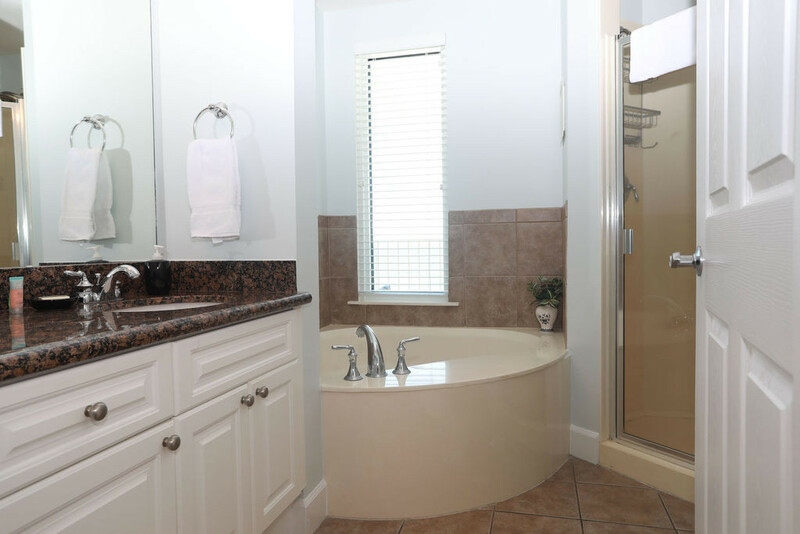 The second bedroom has a queen bed and its own adjoining private bath. 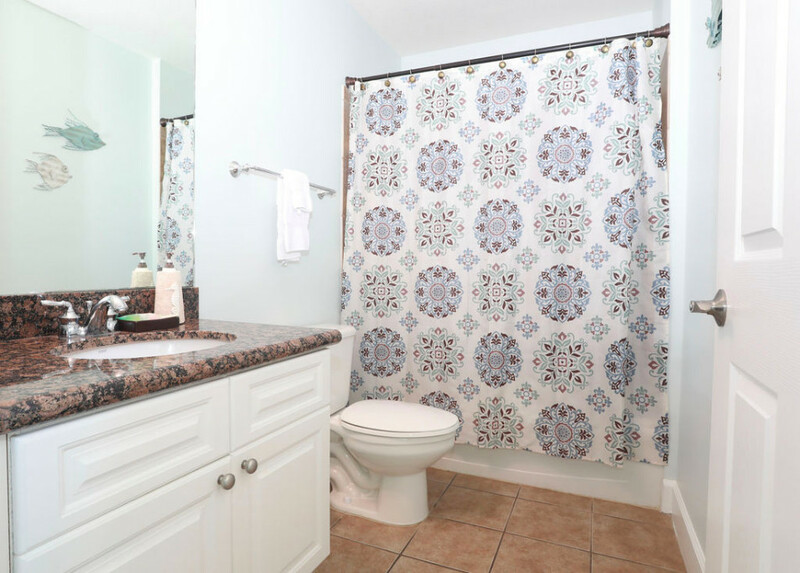 The third bedroom also has a queen and a third bathroom is accessible off the hall. Enjoy the PRIVATE elevator that takes you directly to your unit's entrance. No more hassles dealing with elevator lines in the middle of the summer! 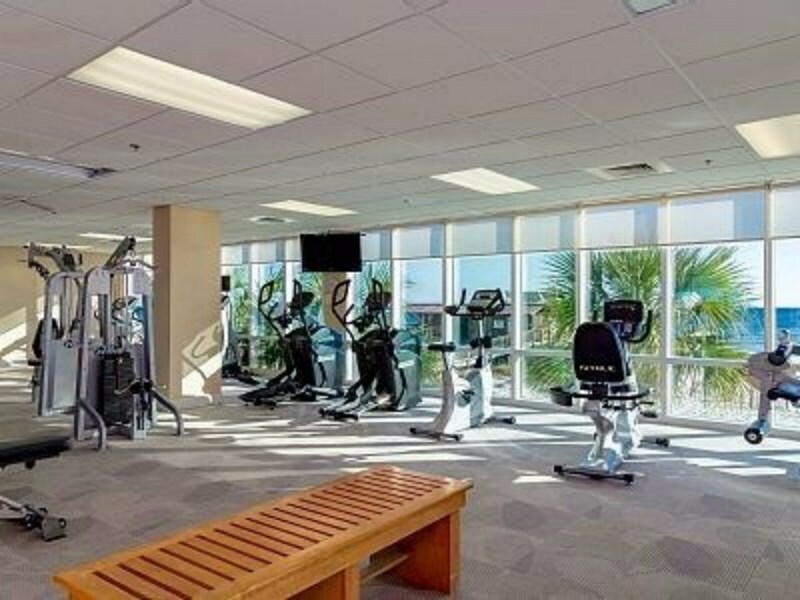 Check out all the added bonuses, including Wii with games and Netflix streaming, a beautiful fitness center facing the gulf including a sauna and much more! 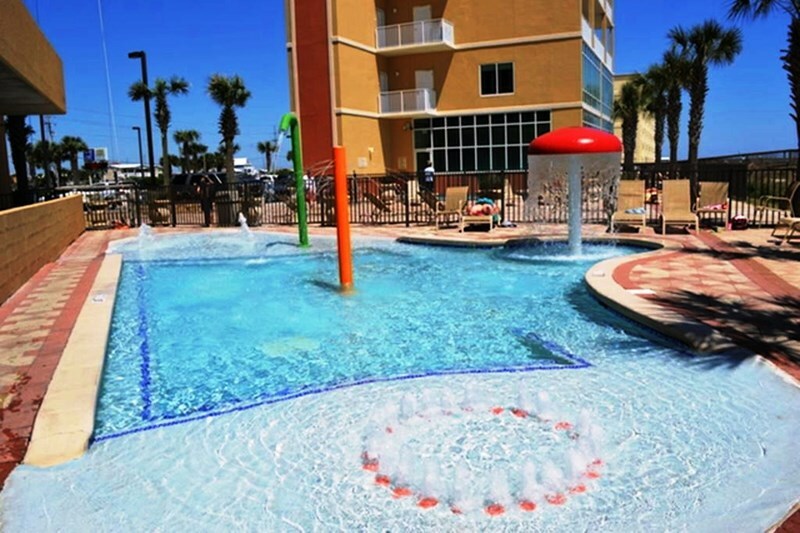 With shopping, dining & beach sports all within walking distance, come let us be your one stop vacation destination. With Seawind Unit 500 (sw3) you are allowed 3 parking passes. 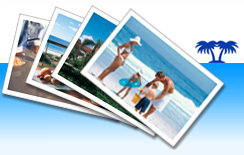 Optional Travel Insurance is available. From I-10, follow Highway 59 south where it ends at Beach Boulevard; take a left. Seawind Condominiums is 1/4 mile on the right. 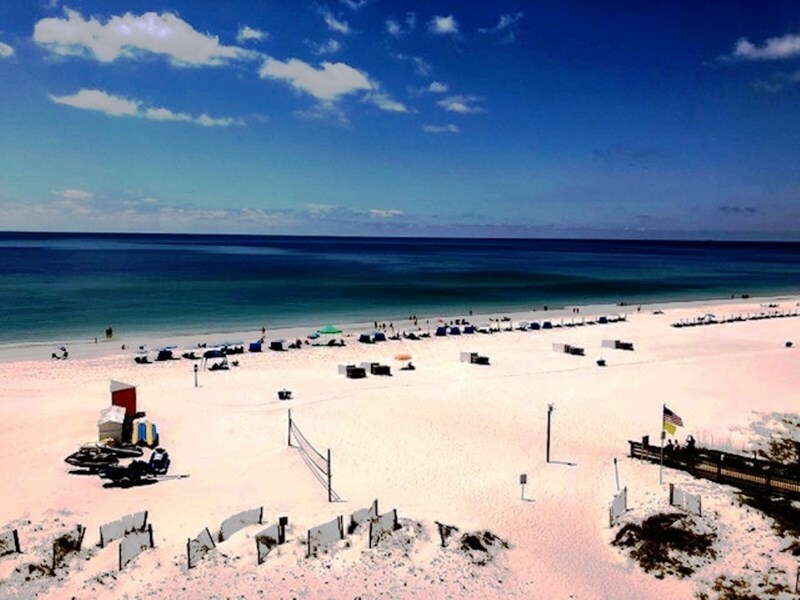 Call or email today to book your vacation and relax on one of the world's best beaches. For additional information, please call or email GulfShoresEscape@aol.com. 1-850-525-4469.